get your new grips now! The smallbiztour.web.com voting has ended! FUNdaMental Golf and Learning Center received over 2.6K votes and came in second place! Shanda and Kaye appreciate all your support, Thanks for voting! We also want to express our sincere appreciation to Web.com for recognizing the importance of small businesses. 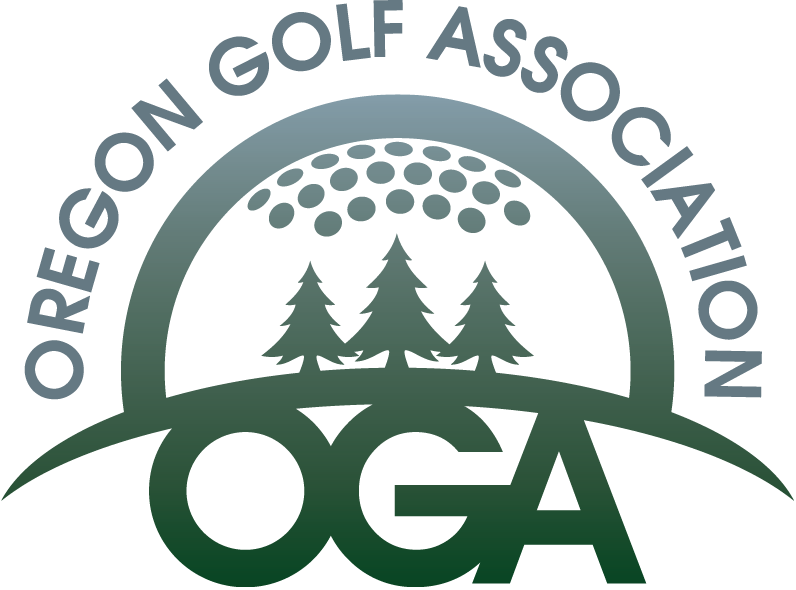 The 2018 Explore Oregon Golf Passport features 74 participating courses around Oregon and Southwest Washington, offering at least one round of 18 holes of golf plus a power cart for no more than $30. Over $2,400 of savings included in this year's Passport!